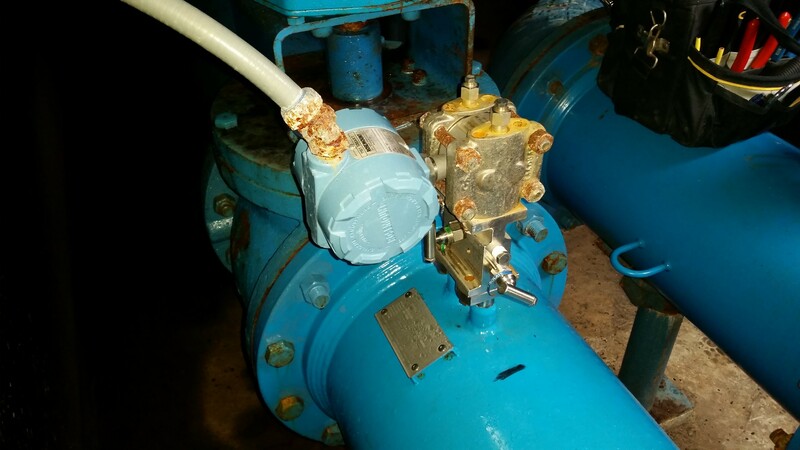 A customer at a local Water Plant was originally outfitted with a differential pressure transmitter and V-Cone (Venturi) setup on their 12 inch raw water intake pipe, which pumps water in from a stream down the hill to a pre-use holding pond. The high and low pressure sensing tubes on either side of the V-cone were ¼ inch in diameter. 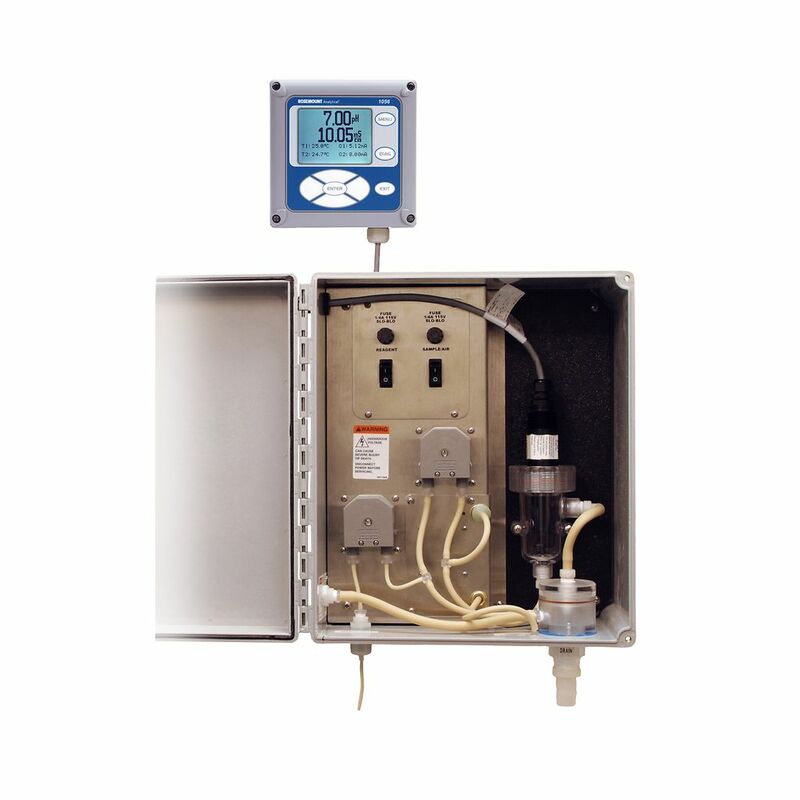 The customer was having issues with this meter logging too much water flow into the plant as well as inconsistent, and/or no measurements at various times. 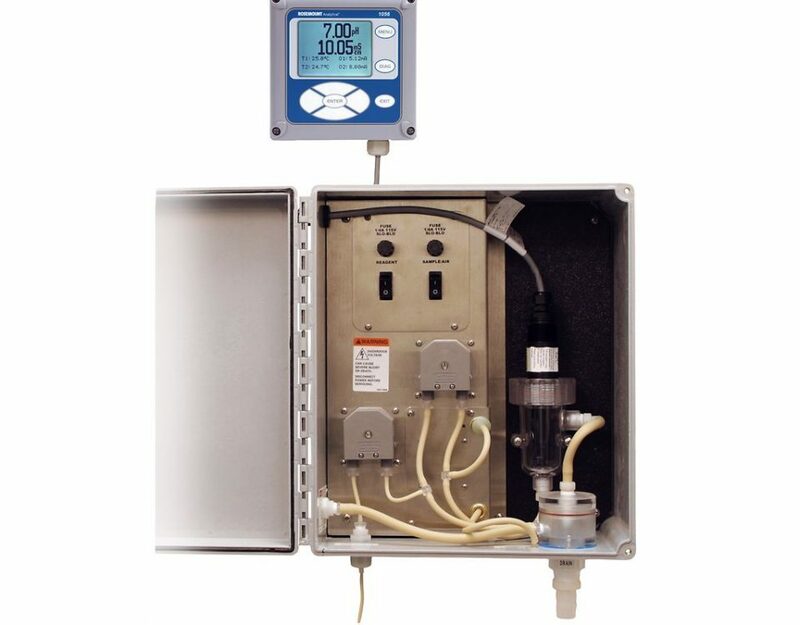 During service visits to troubleshoot, and to verify calibration of this flow meter, we determined that the sensor tubes were becoming clogged with organic debris from the stream, causing these erroneous measurements. 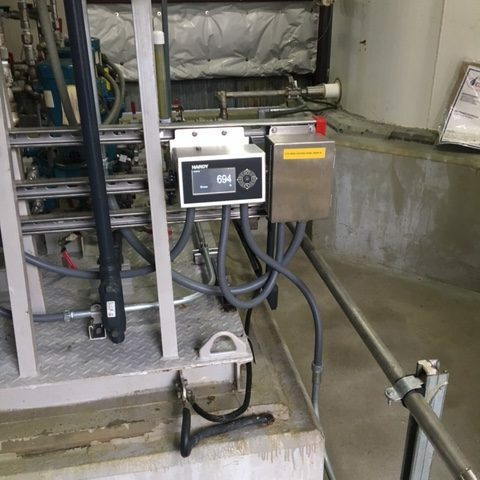 This intake water usage from the stream is critical for the water plant operation as the plant is monitored and regulated as to how much water can be taken from the stream. 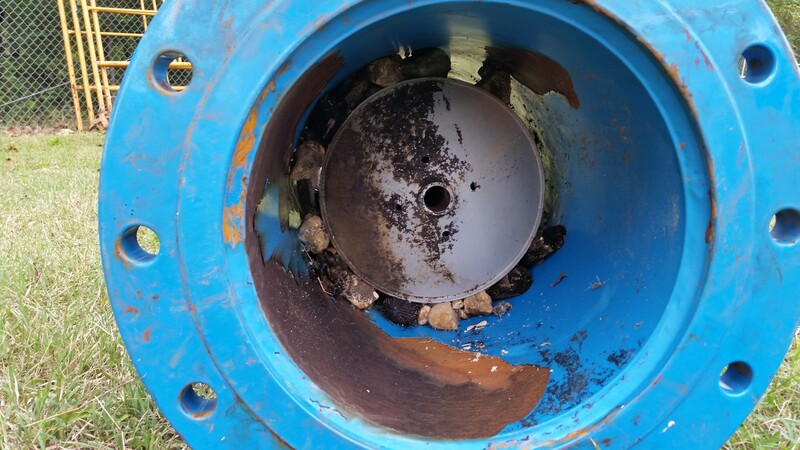 Although there is screening at the stream to minimize the amount of debris pulled into the influent flow, some does still get in, and the original call for a Venturi-type of flow meter on this application was not the best option. 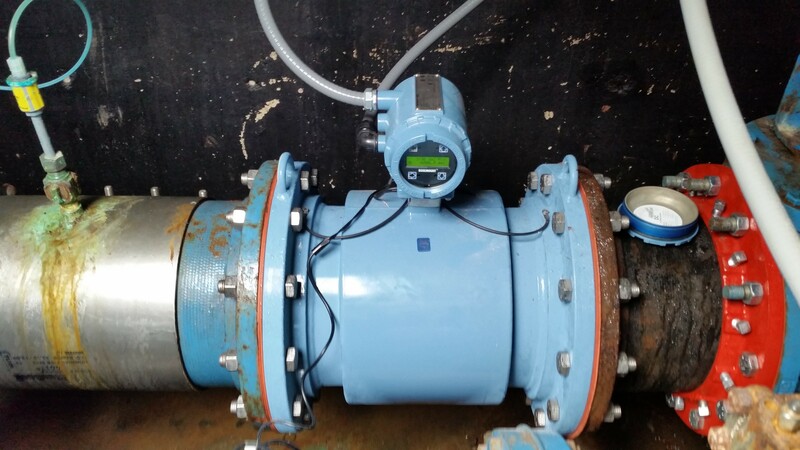 Our solution was to remove the V-Cone and DP transmitter and install a Rosemount magnetic flow meter into the influent pipe. 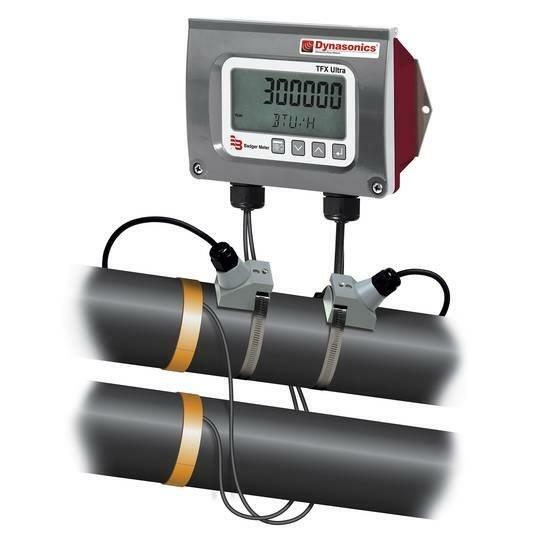 The Rosemount magnetic flow meter eliminated the issues of clogging caused by the accumulation of debris and provides solid and accurate flow measurement for this critical application based on velocity.